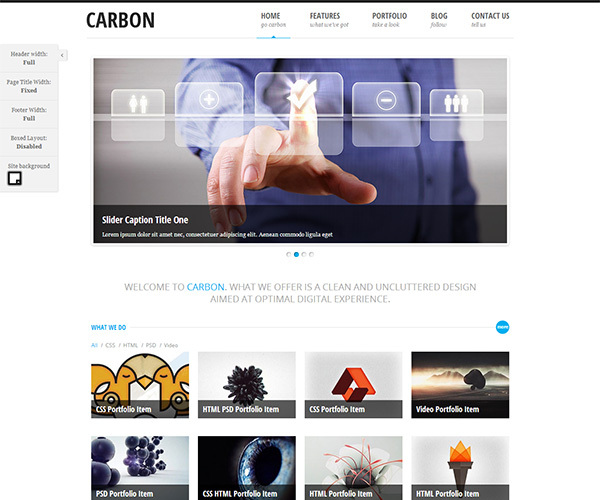 Carbon Light WordPress Theme is a free fully responsive HTML5/CSS theme. 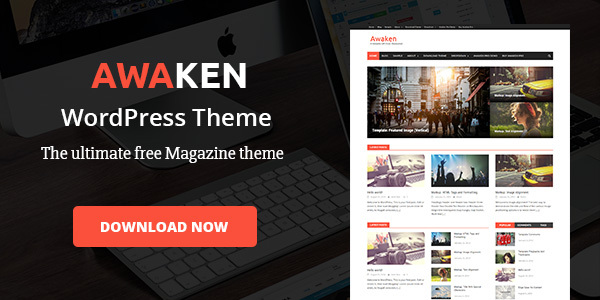 It is suitable for Business, Service, Portfolio, Blog websites. It has clean and minimalist design that is very easy to customize. It comes packed with a whole lot of code-snippets.